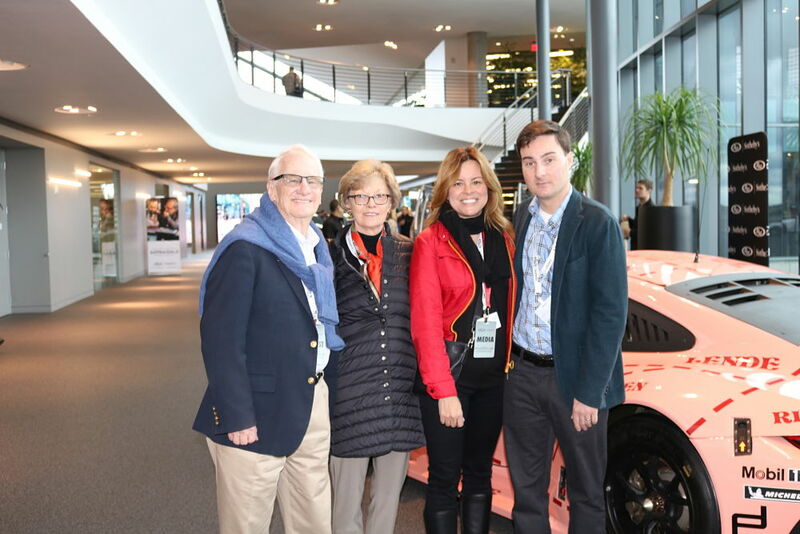 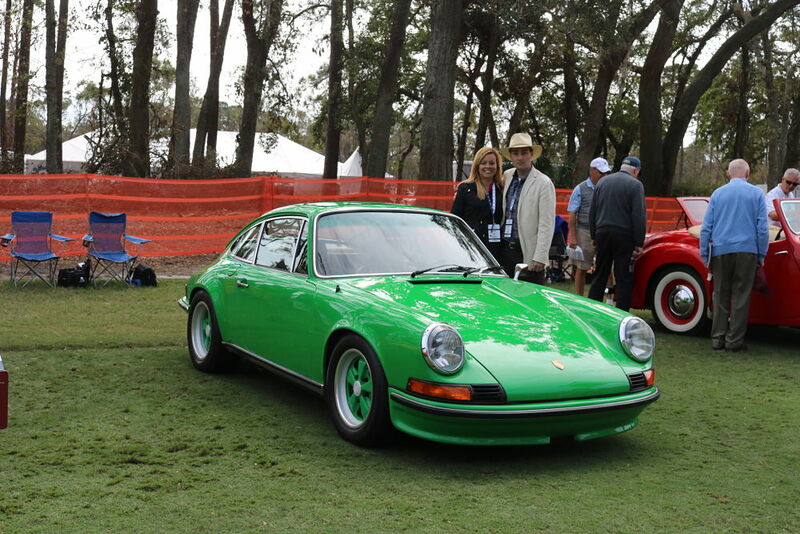 John Oates of Hall & Oates fame drove this "Pink Pig"
My wife Charlene and I returned for our annual trip to the Amelia Island Concours d’Elegance. 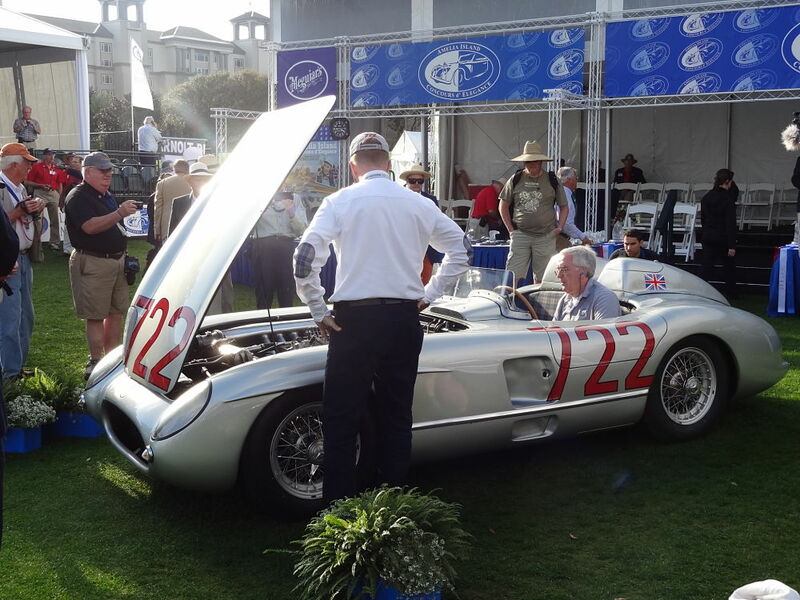 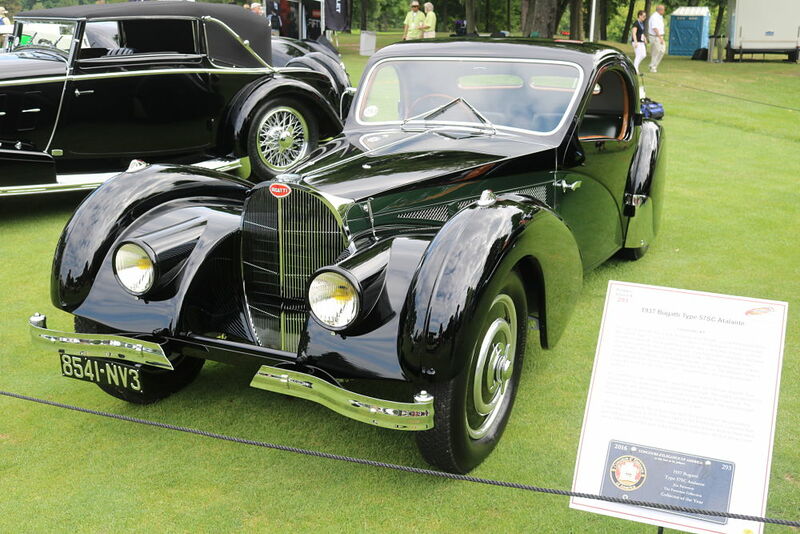 Held each year in early March at the Ritz Carlton, the Amelia Island Concours d’Elegance is generally the first venue of the year to see top quality fine automobiles. 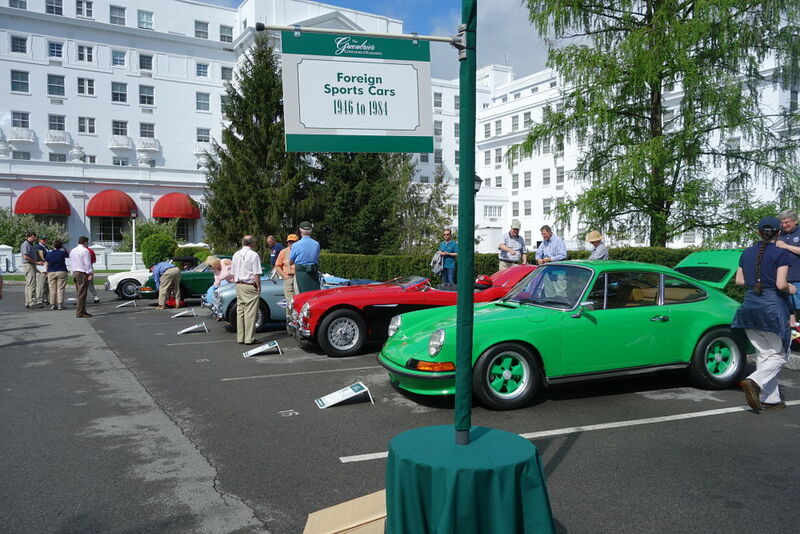 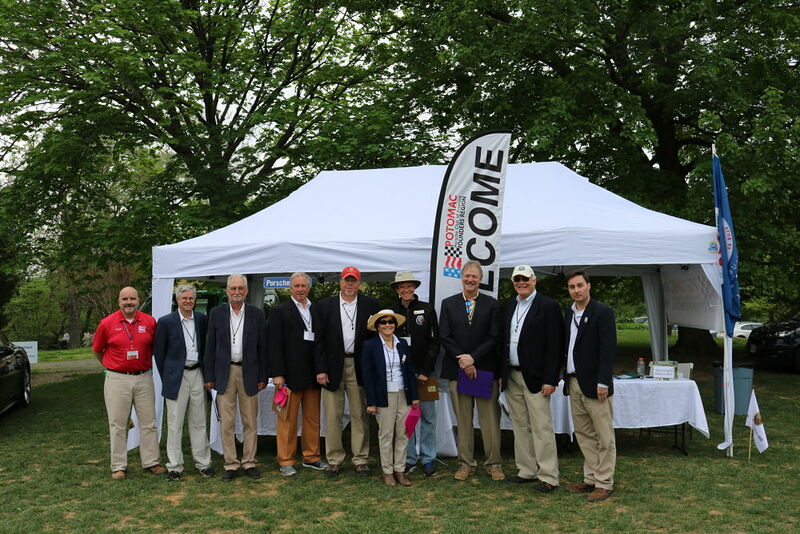 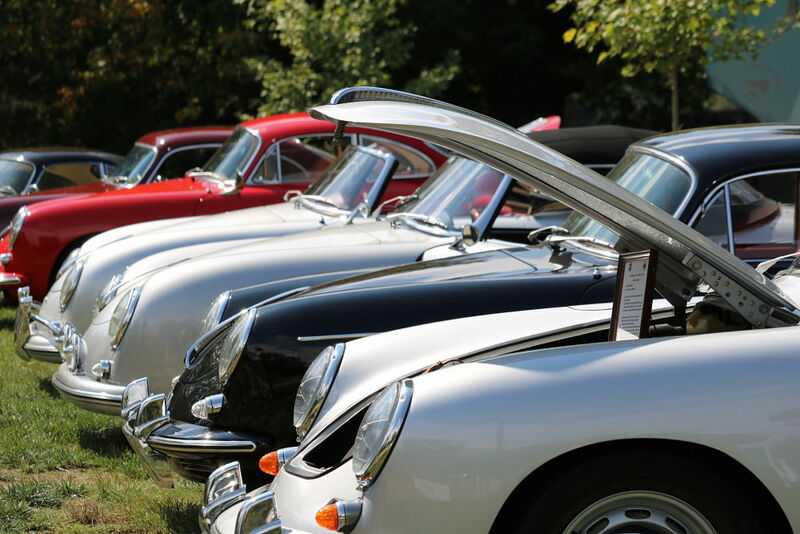 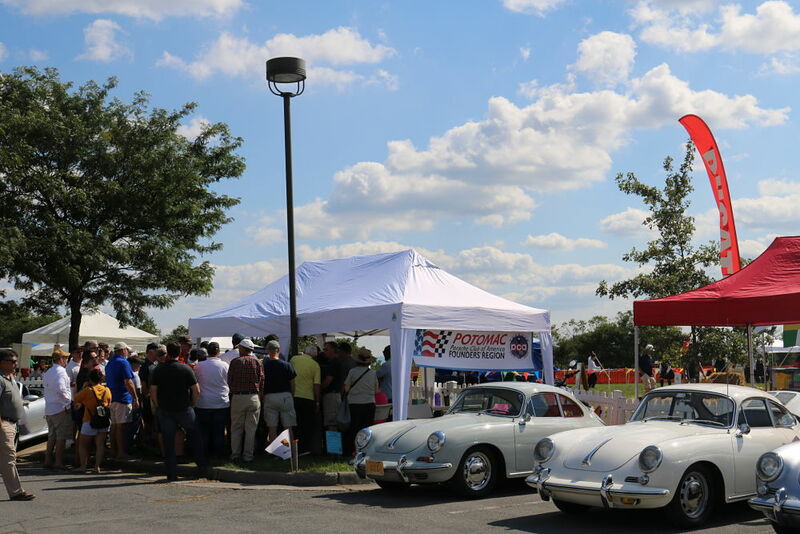 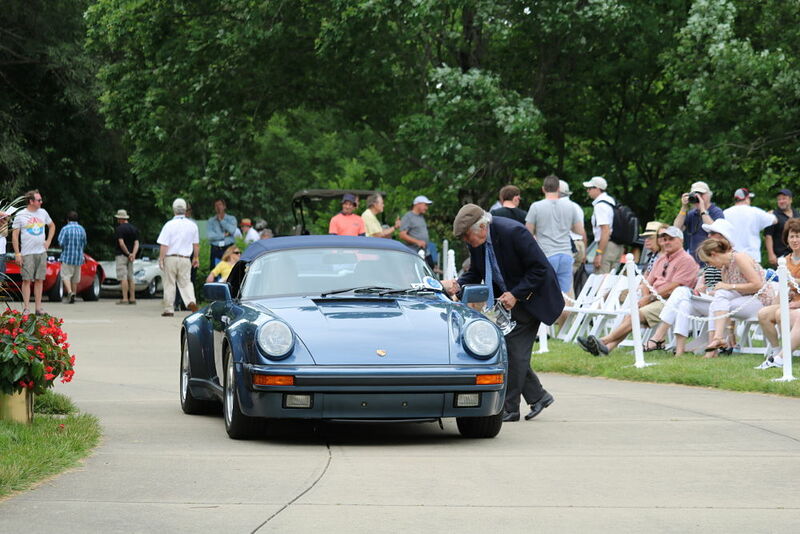 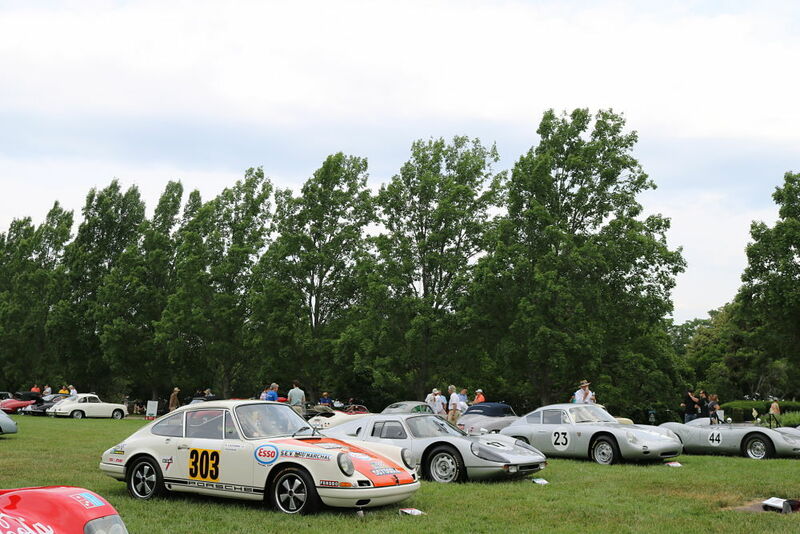 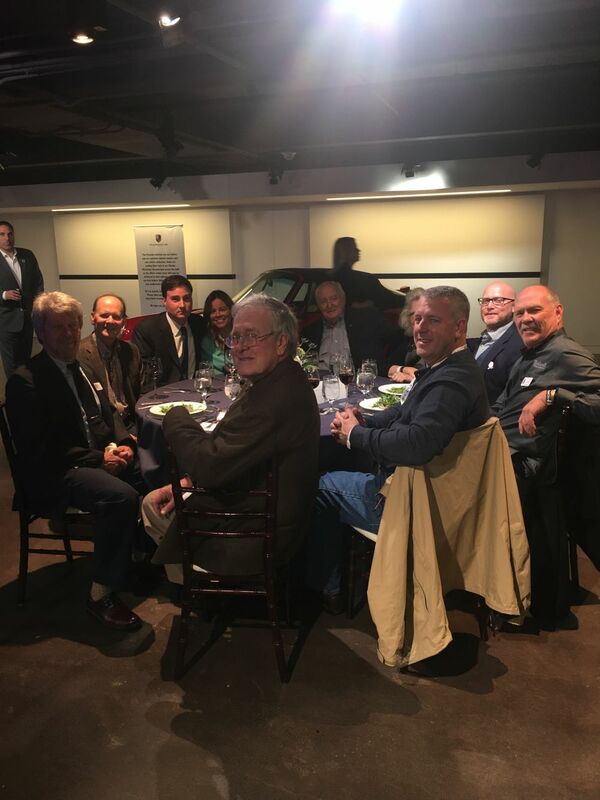 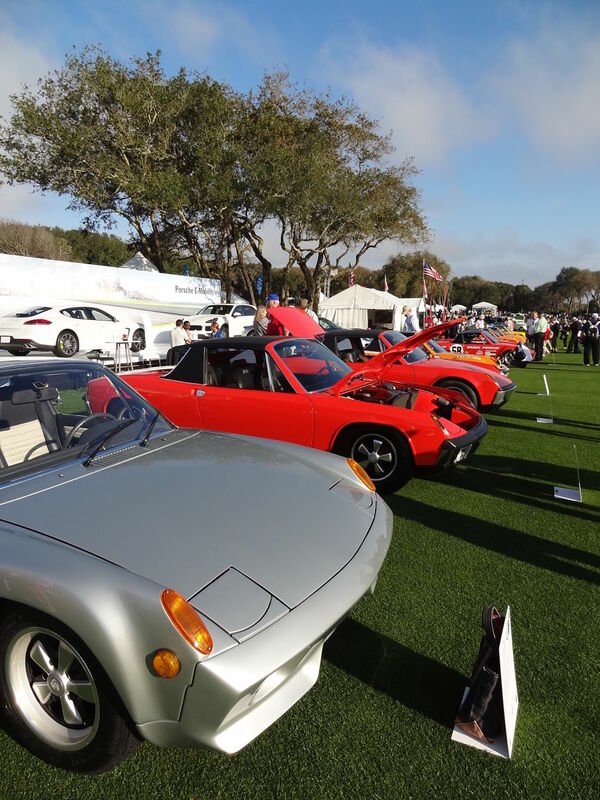 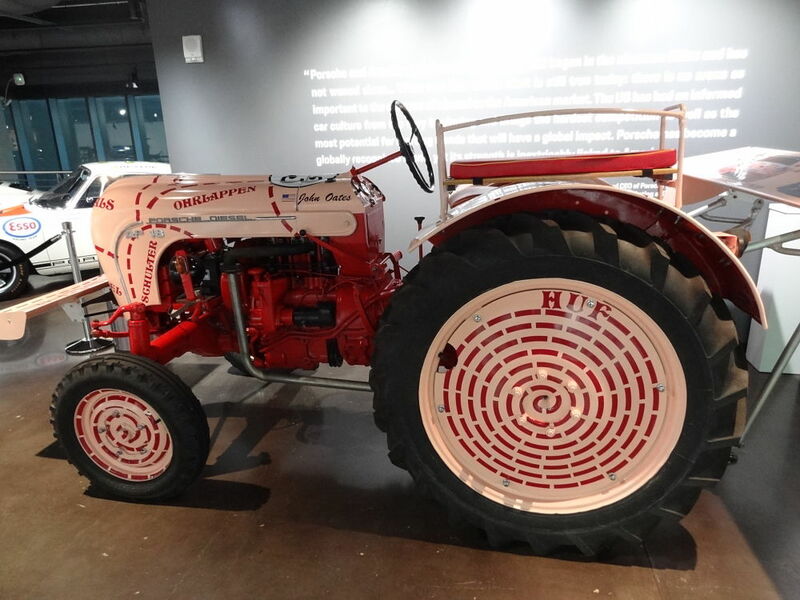 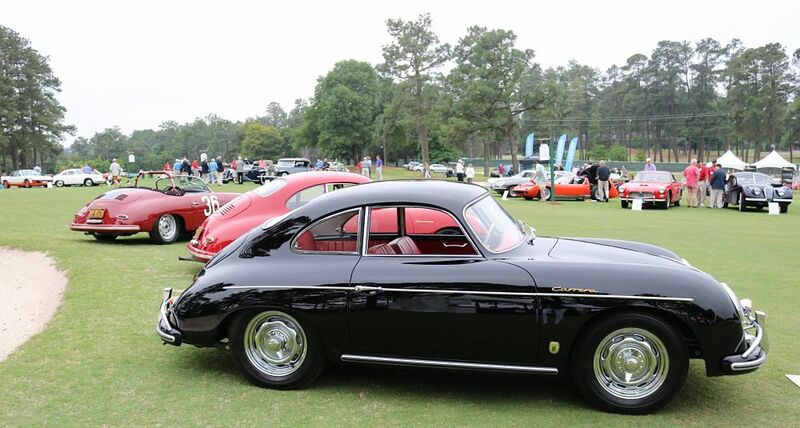 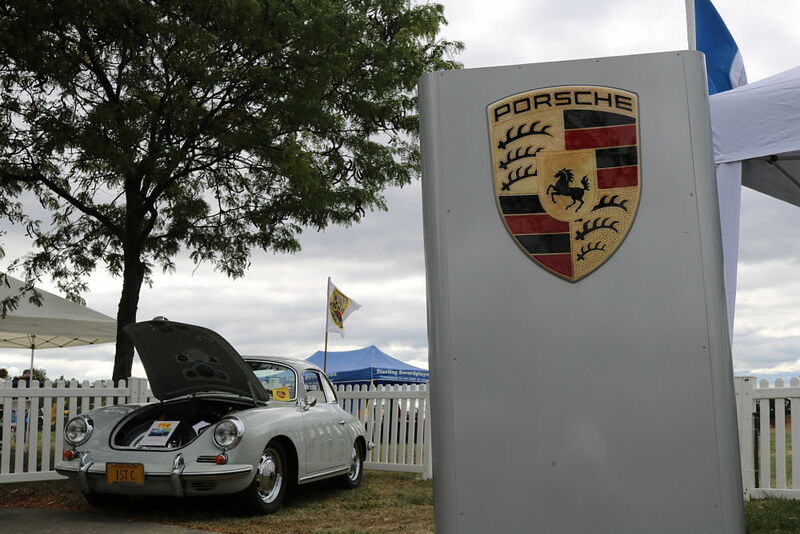 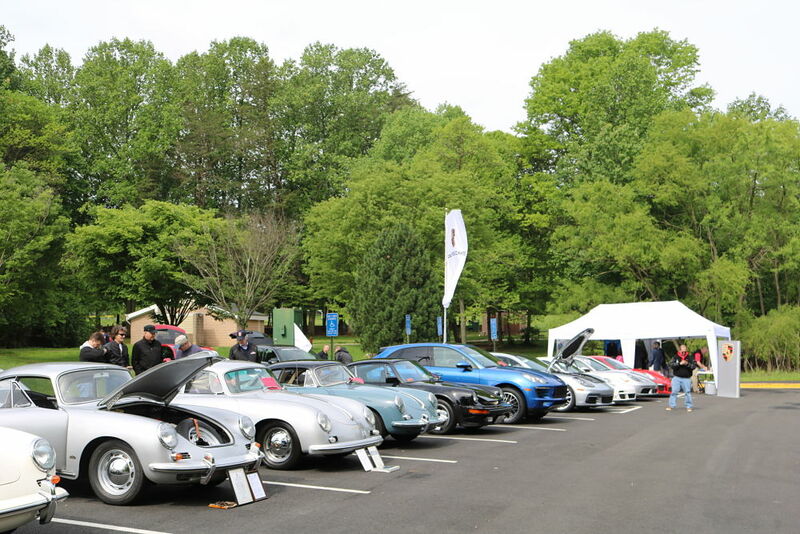 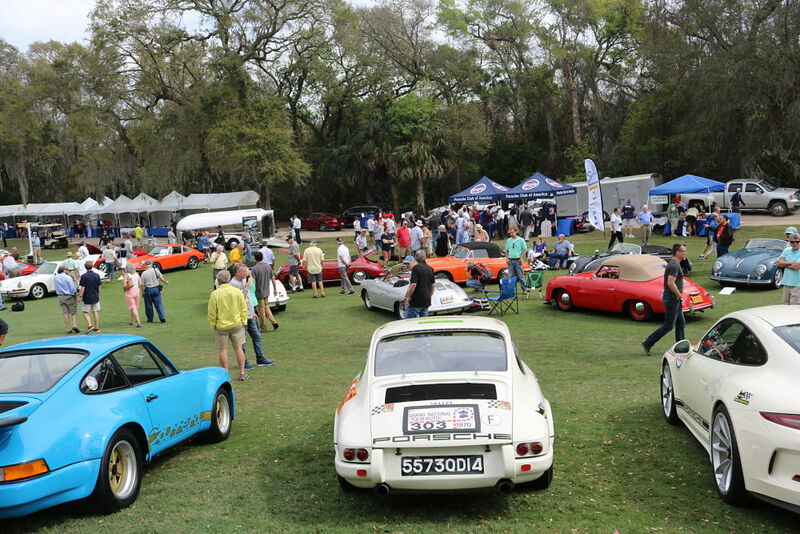 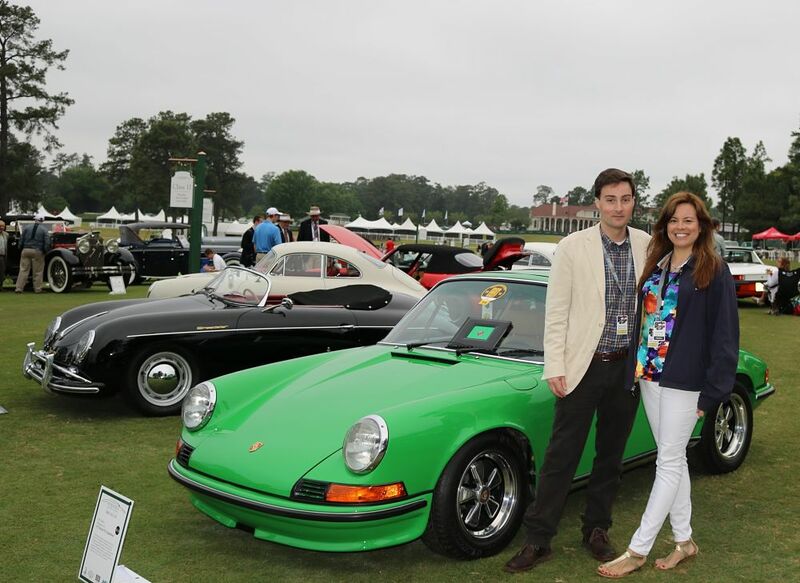 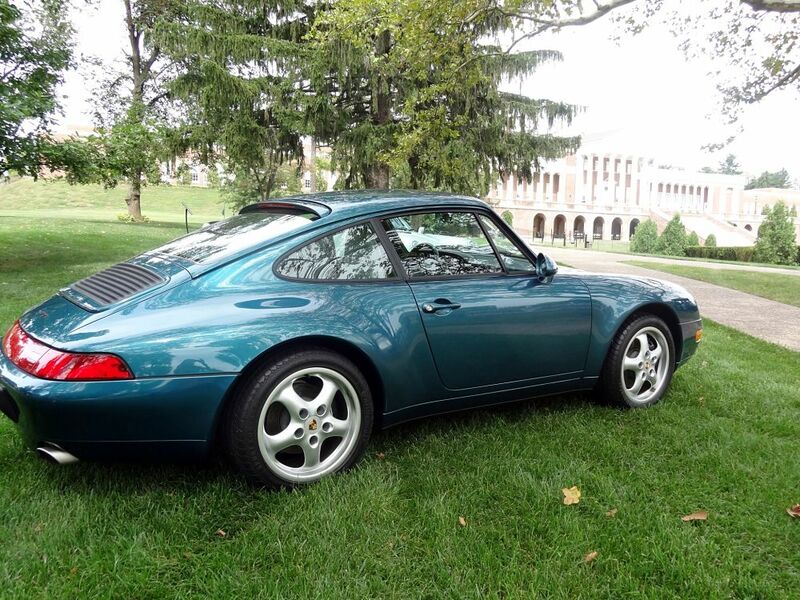 We attended the 50th Anniversary Celebration of the Porsche 911, the Gooding & Company Auction and the 18th Annual Amelia Island Concours d'Elegance. 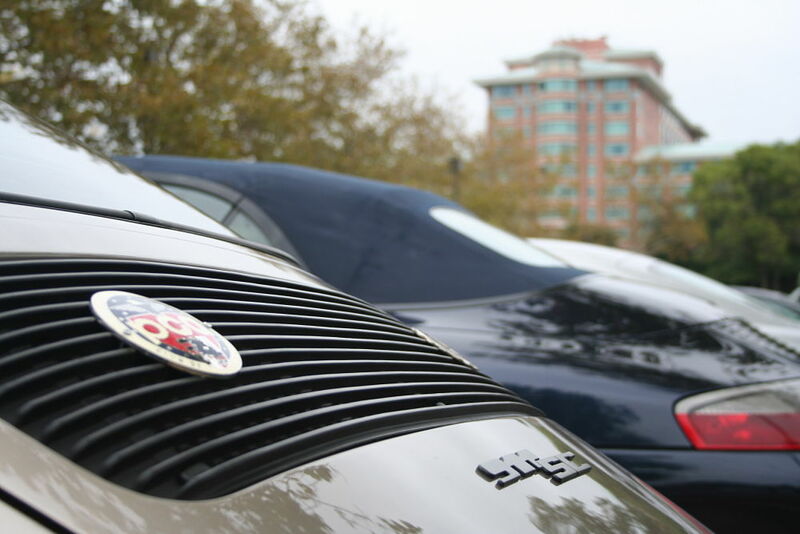 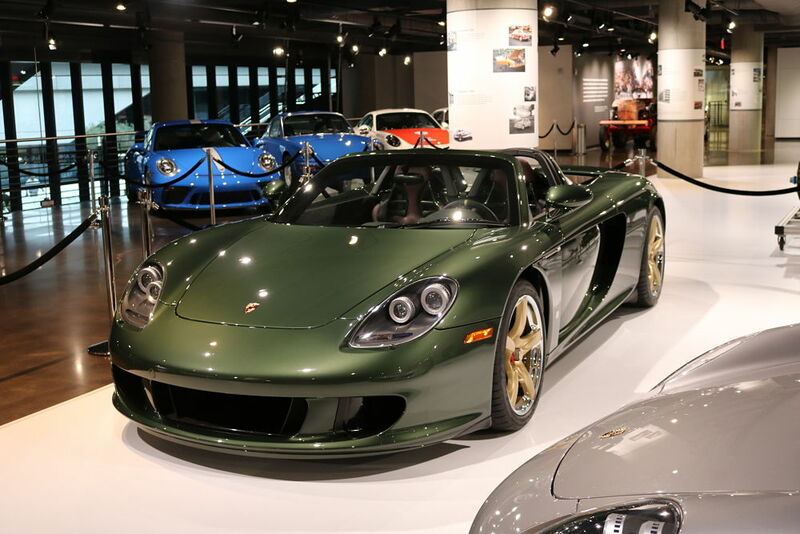 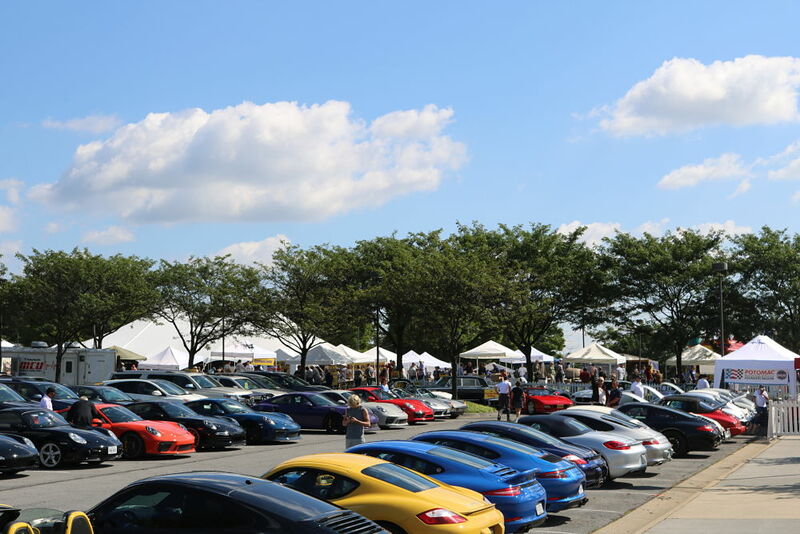 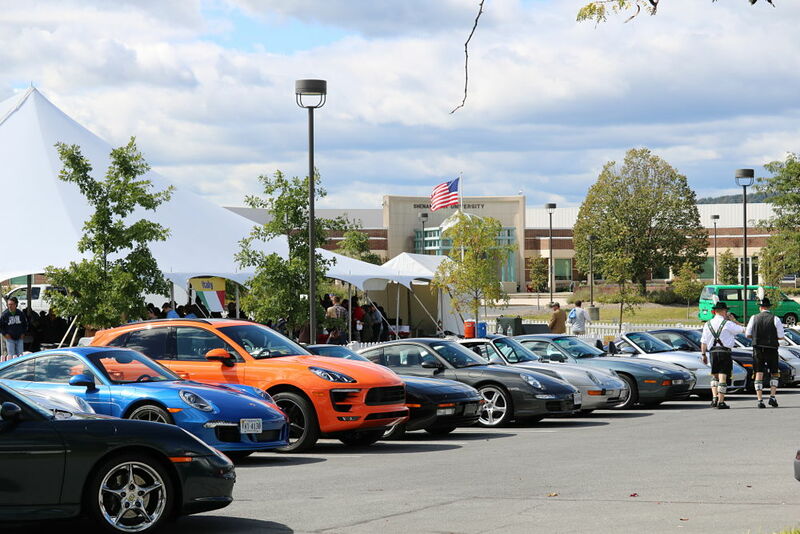 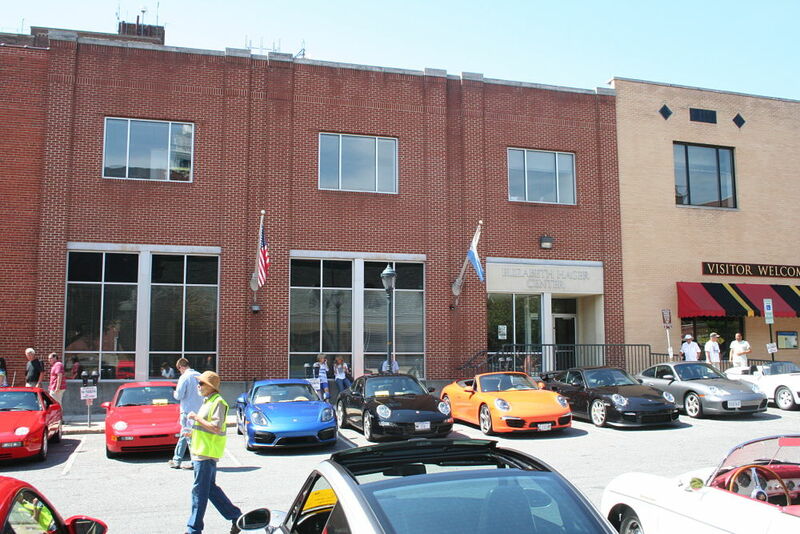 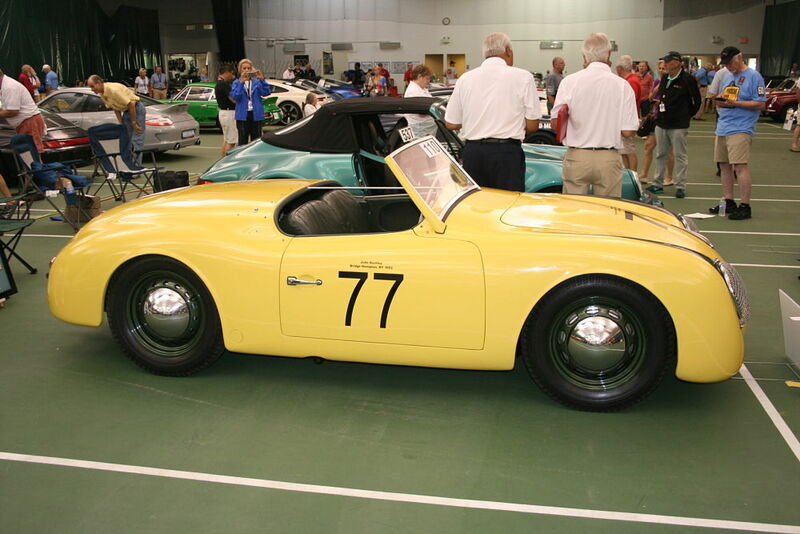 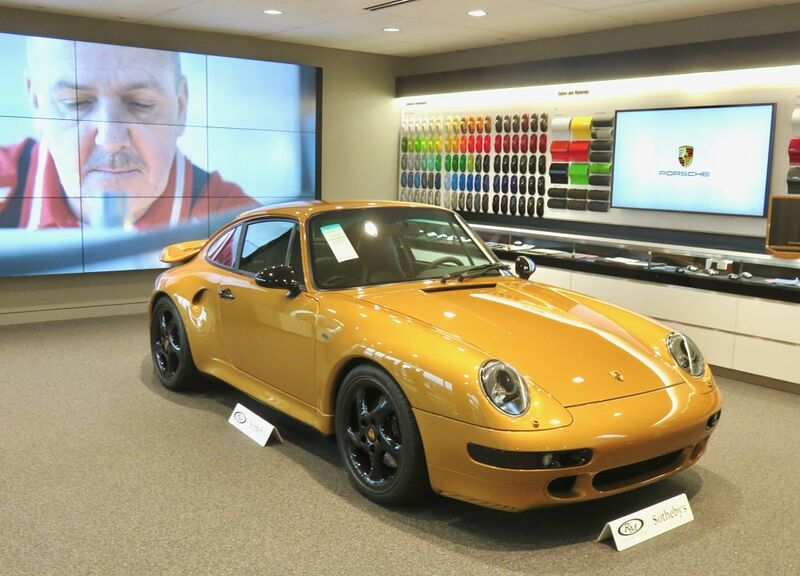 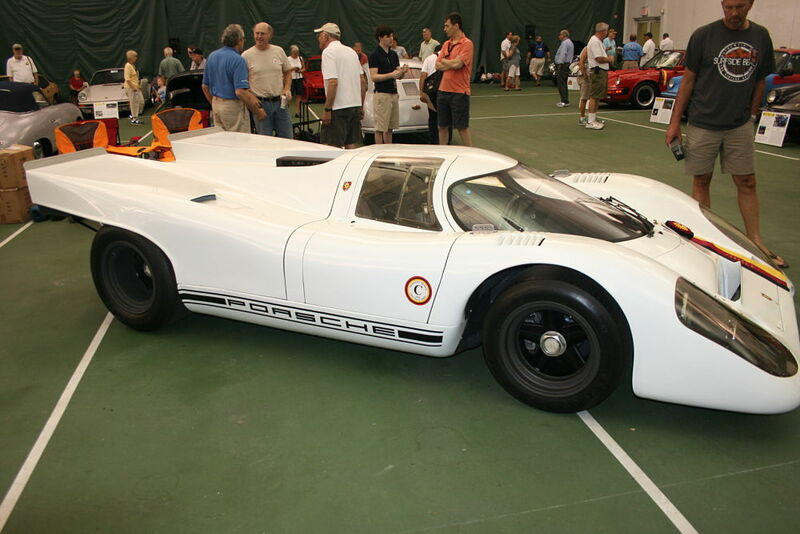 Truban Motor Company, as a sponsor of the 2012 Highschool Football Season, displayed examples of Porsche over the last 4 decades. 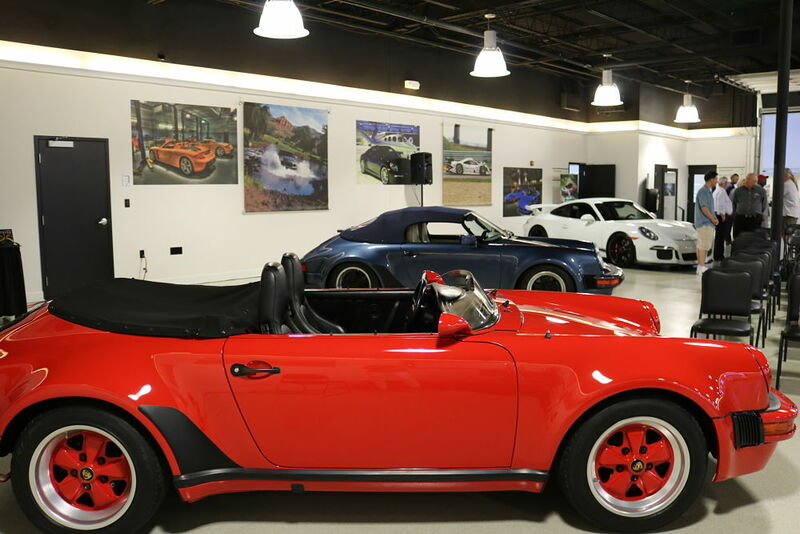 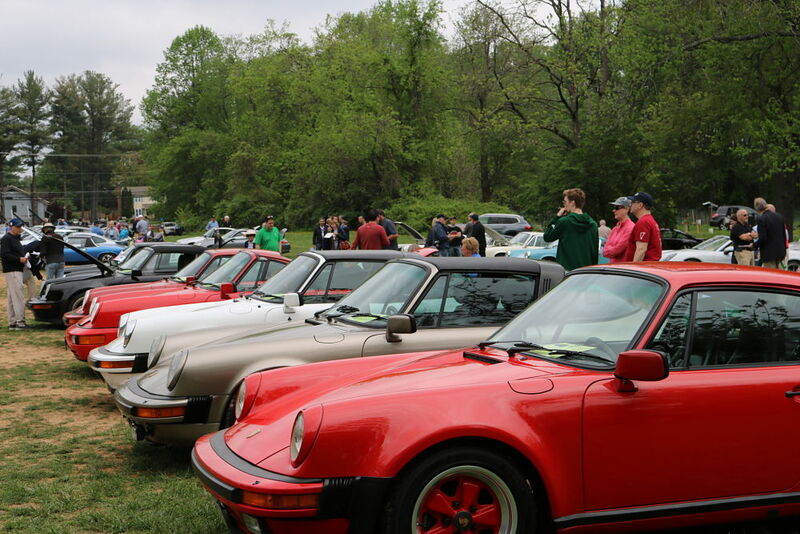 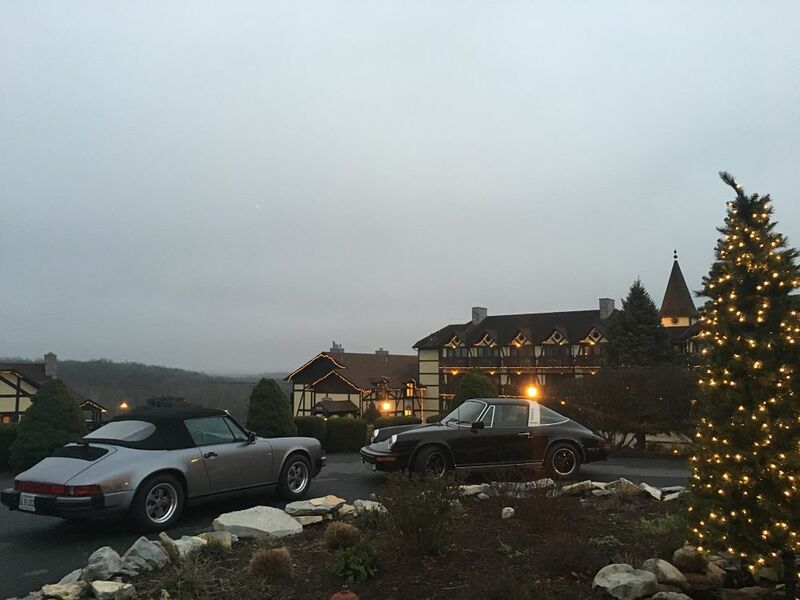 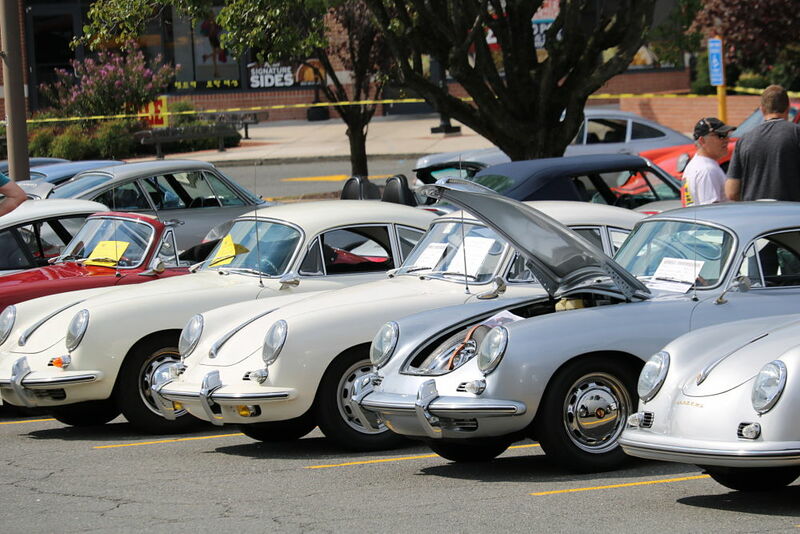 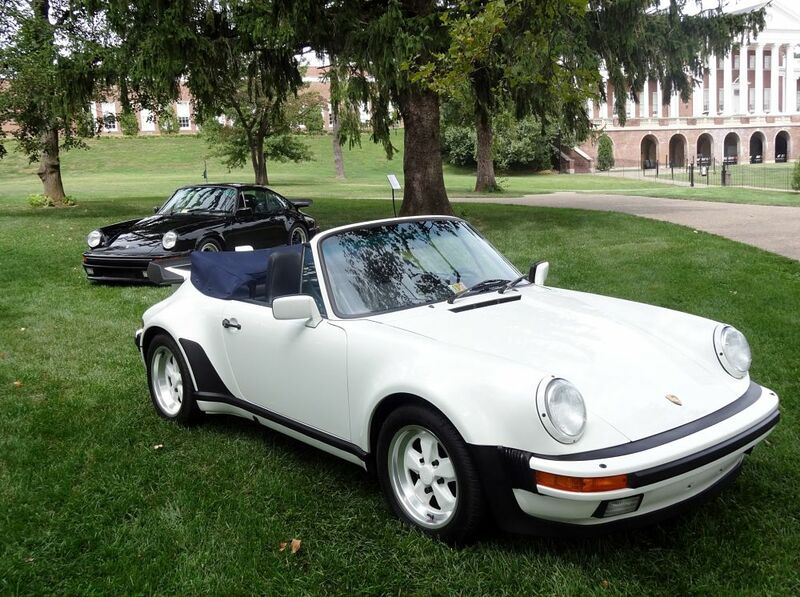 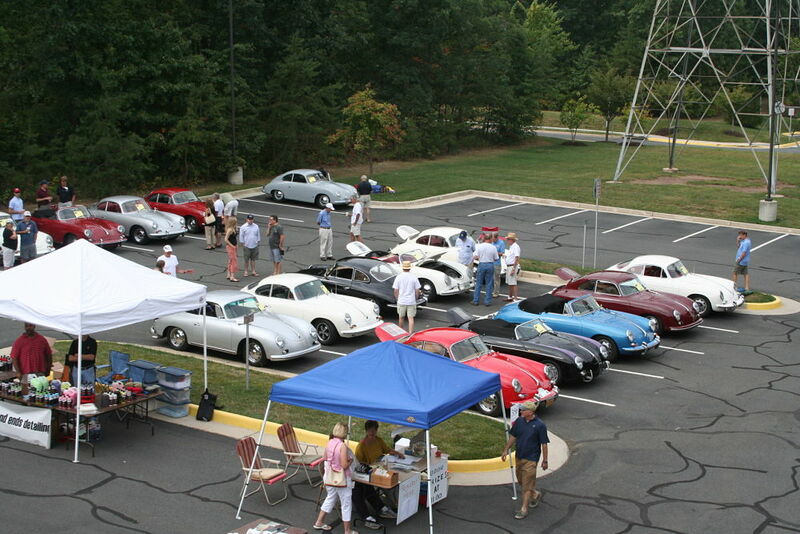 We displayed a 1978 911SC, 1989 Turbo Cabriolet, 1996 993 C2 and a 2001 996 C2 Cabriolet. 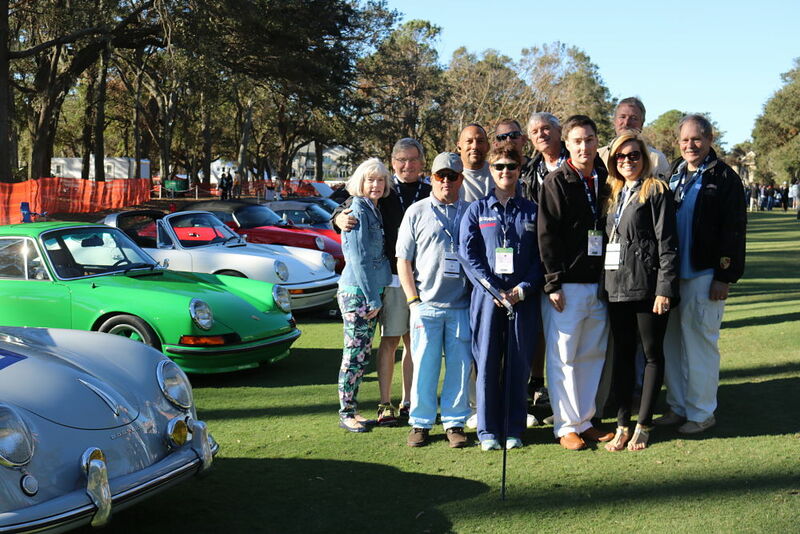 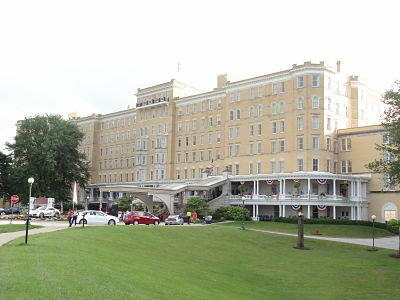 We had a great time this year at the Amelia Island Gooding & Company Auction. 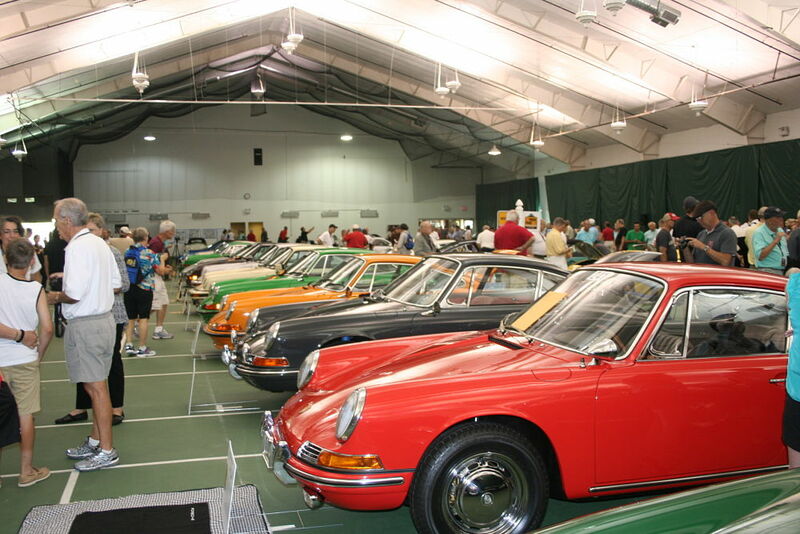 It was a rare opportunity to see one of the most important Porsche Collections being offered for sale. 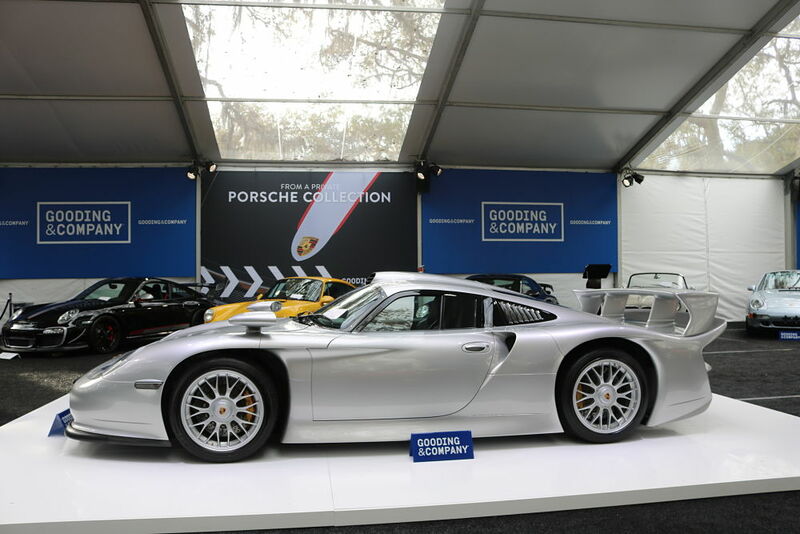 The Drendel Family Collection was the life's work of Matthew Drendel and was comprised of some of the most significant Porsches in history. 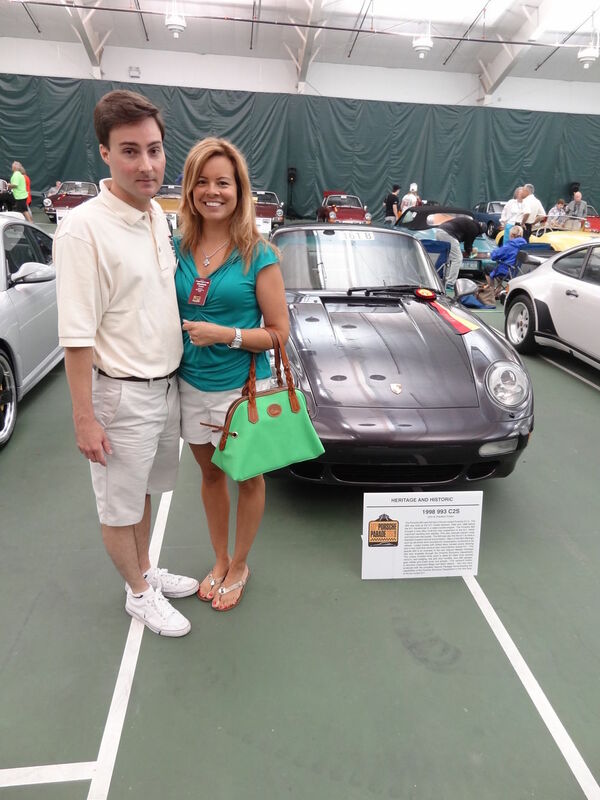 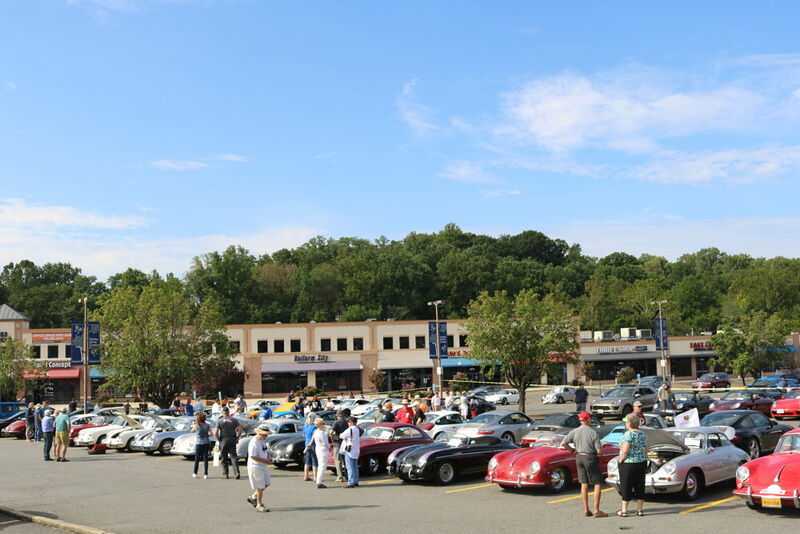 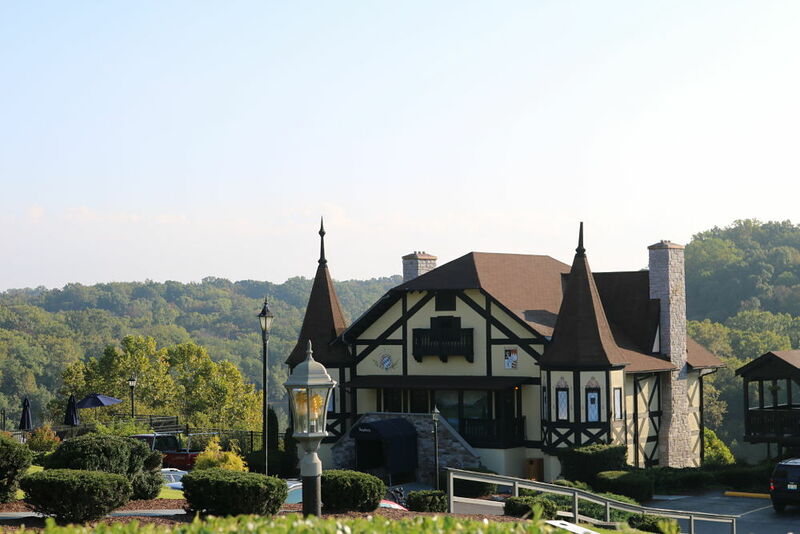 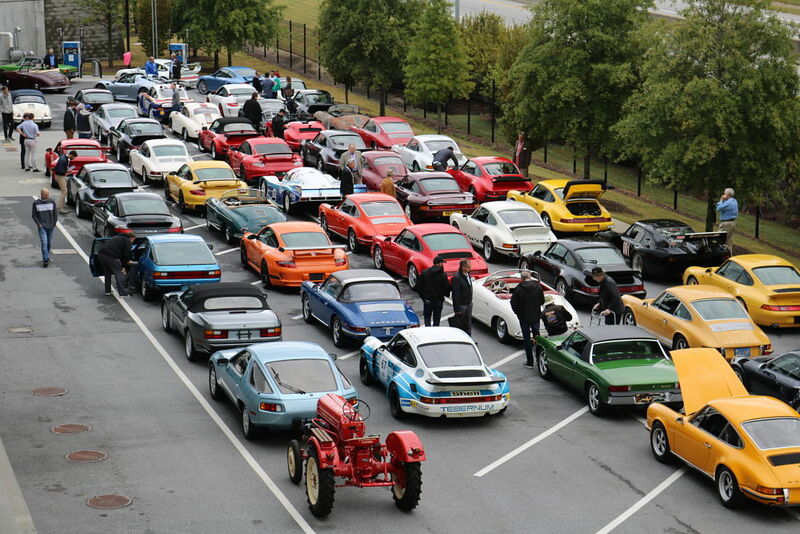 Matthew Drendel's dedication and vision resulted in many of the cars breaking world records for auction prices. 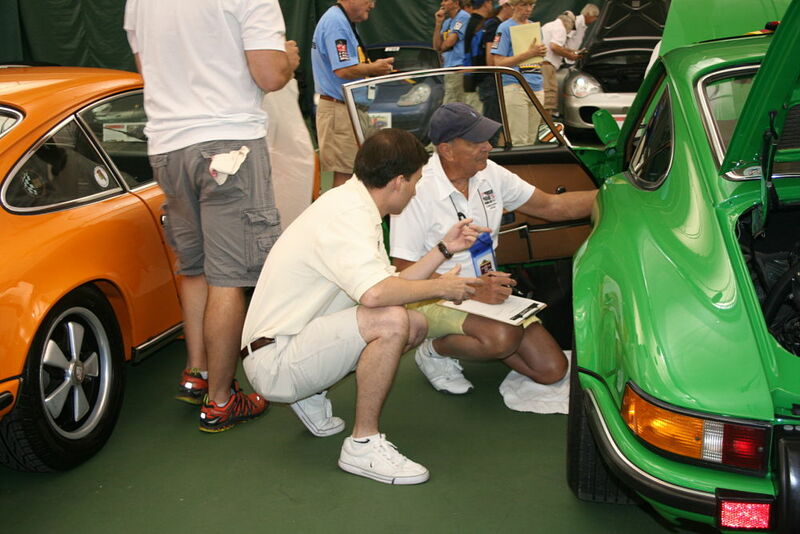 Below you will see highlights of the auction.